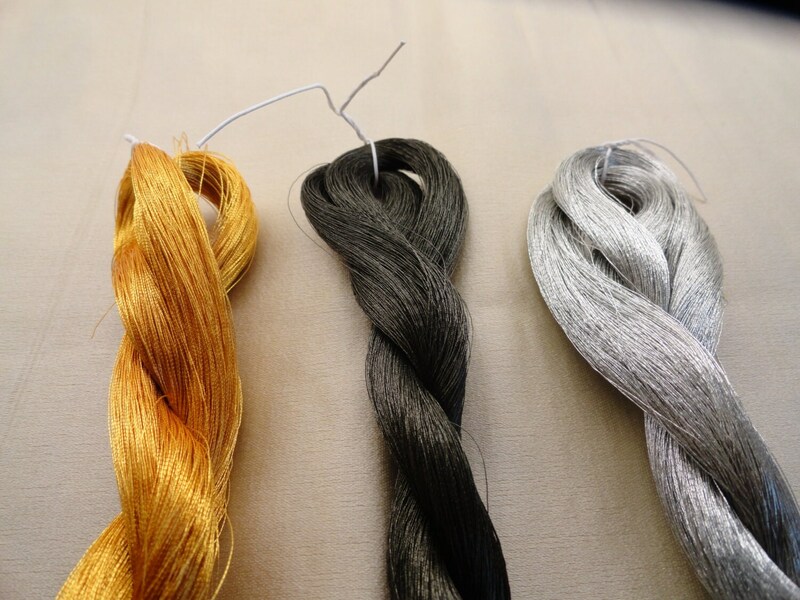 These skeins are 1/2 oz each and have 600 meters of thread per skein. The thread is a size #1 so it is fine like a regular sewing machine thread. This thread is wonderful for embroidery.